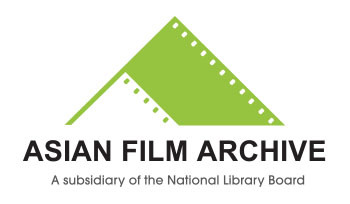 The Asian Film Archive (AFA) is a charity that preserves Asia's rich film heritage in a permanent collection focusing on culturally important works by independent Asian filmmakers. It promotes a wider critical appreciation of Asia's cinematic works through organised community programmes like screenings and talks. The AFA Collection is available for public reference at the library@esplanade and now through the AFA Channel on Viddsee.